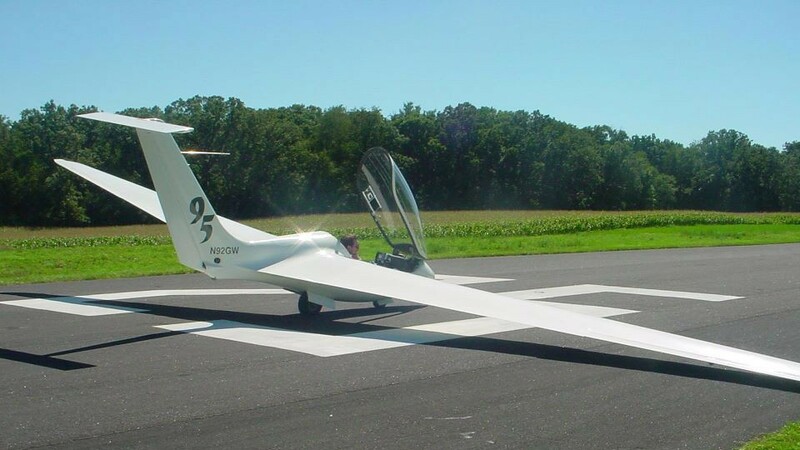 Sylvania Soaring Adventures is a commercial flying school that provides glider rates for a variety of experiences. Glider Rides, rentals, instruction and towing. Browse our glider rates, gift certificates are available. No sales tax on rides. You must have rental insurance in order to fly our ships solo. A minimum charge for 20 minutes ($17) will apply to above. 3,001 + $3.00 / 100 ft.
Land retrieve minimum plus $.65 per mile. $95.00 min. We will credit your block time purchase an additional 10% when you make a $1000 minimum pre-paid block time purchase. We also offer a 5% incentive with a $500 minimum pre-paid purchases. Sorry, block purchase discount applies to Cash or Check purchases only, must be pre-paid and cannot be applied to a current negative balance. Maximum passenger weight limit 242 lbs except Aerobatic at 175 lbs.